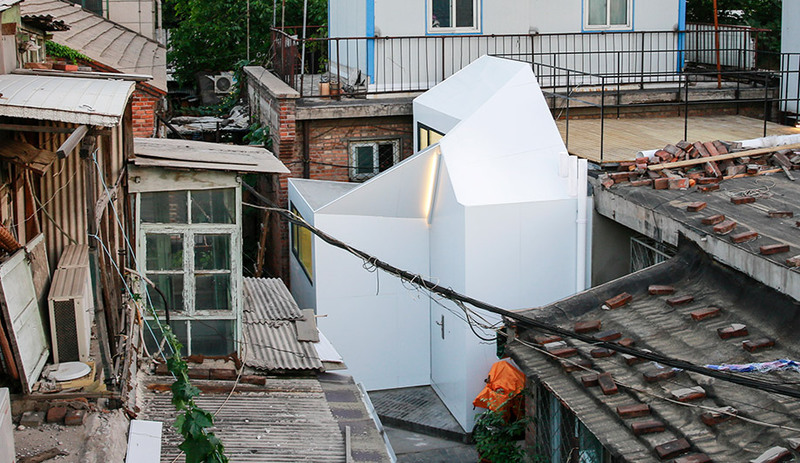 Mrs Fan's Plugin House by People's Architecture Office was a finalist in two categories of the 2017 AZ Awards - Residential Architecture Single Family and Social Good. 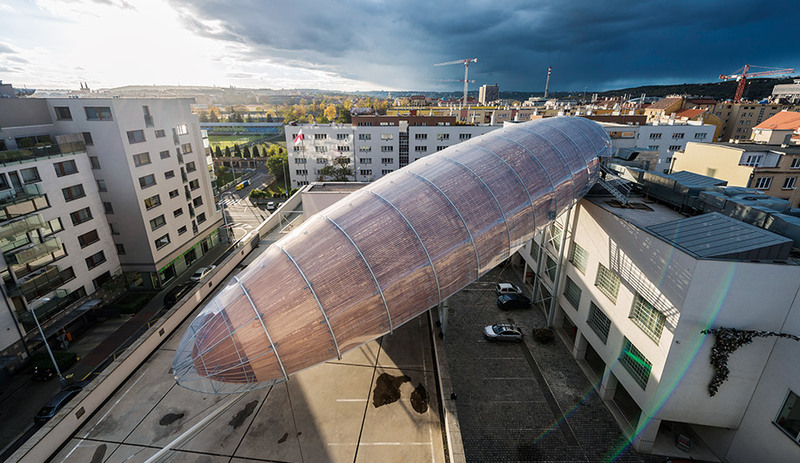 A bullet-shaped addition to an art centre in Prague hosts research presentations, public meetings and literary events. 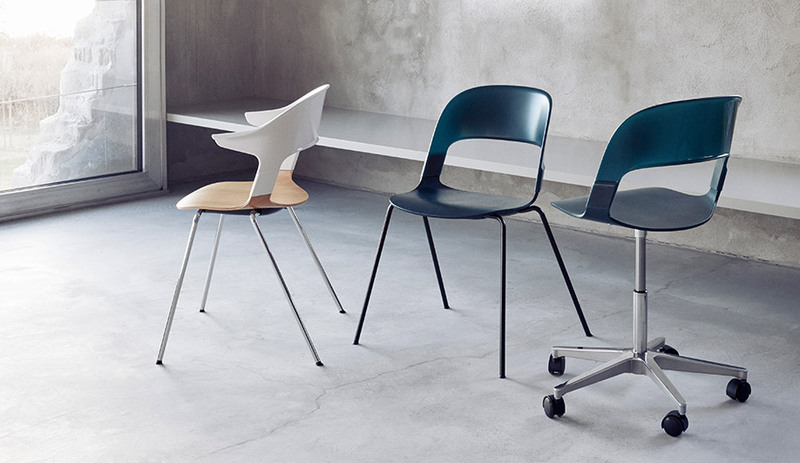 The Pair Chair by Benjamin Hubert for Republic of Fritz Hansen was awarded winner in the Furniture Design category of the 2017 AZ Awards. 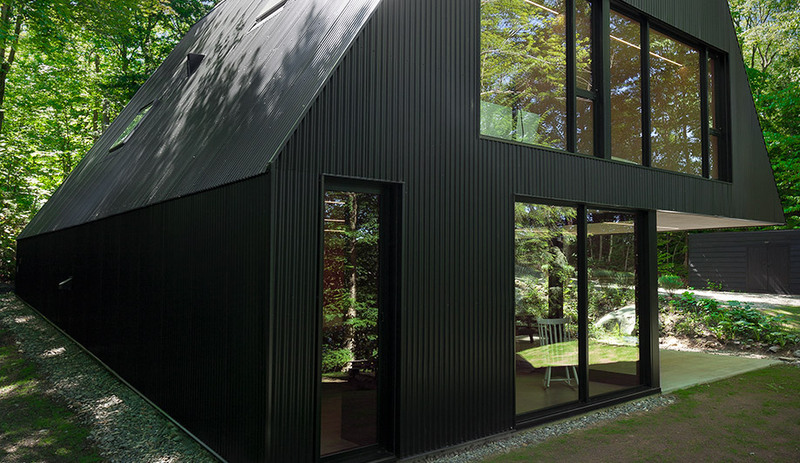 Jean Verville Architecte from Montreal took top honours for FAHOUSE in the Residential Architecture Single Family category. Winner of the Recreational Architecture category, the Five Fields Play Structure in Lexington, U.S., was a collaboration between Matter Design (Boston) and FR|SCH Projects (Lexington). 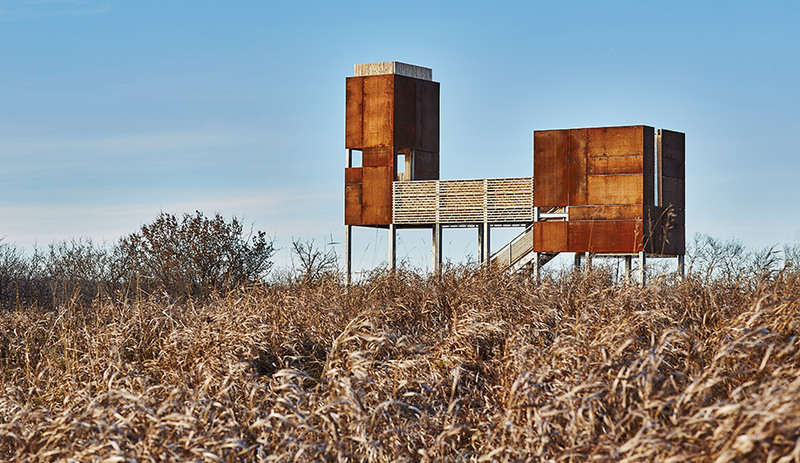 Nova Scotia's Form:Media and Ekistics Planning & Design developed Storyboard on the Landscape in Batoche, Saskatchewan, which was a finalist and the People's Choice for Experiential Graphic Design. 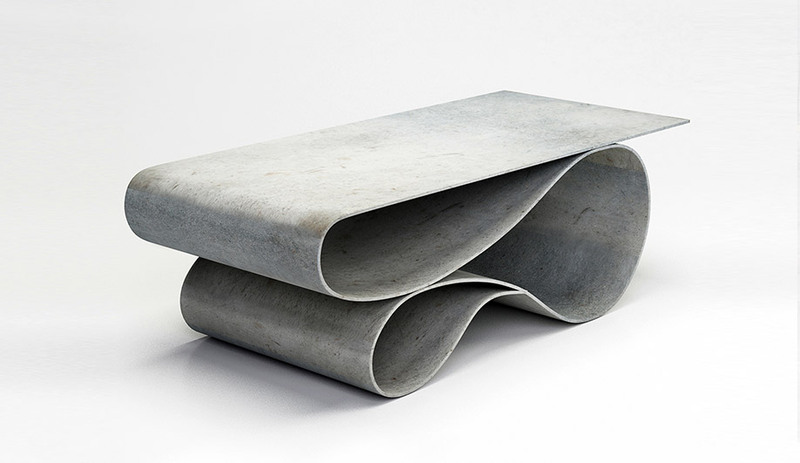 Finalist and the People's Choice for Furniture Design, Whorl Table is the work of Neal Aronowitz of Portland, Oregon. Strata House in Toronto by Audax with Pencil Design, finalist and People's Choice in the Residential Interiors category of the 2017 AZ Awards. In Milan, Off The Cuff by Diller Scofidio + Renfro saw 300 pairs of jeans linked together and suspended as canopy across a large courtyard. 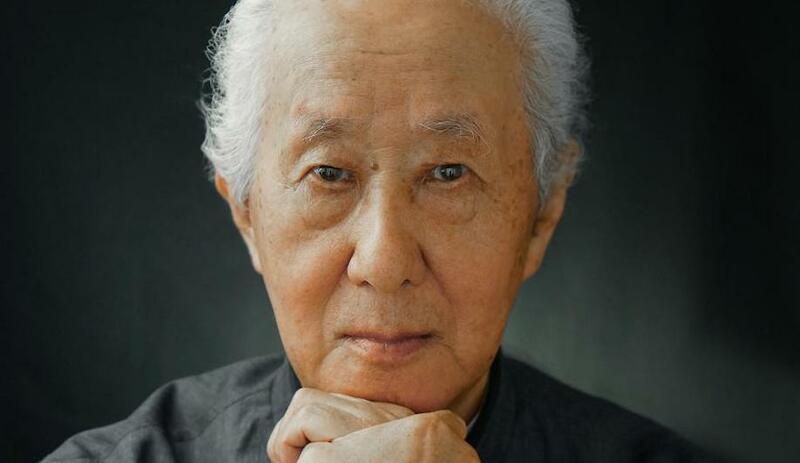 With our July/August issue we present the winners of our 7th annual AZ Awards! 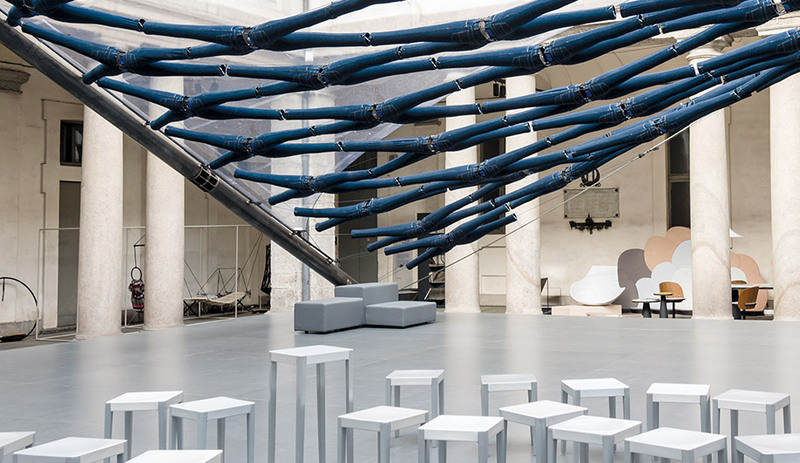 Also, our take on the top launches and installations from Milan Design Week, including the most innovative – and beautiful – lighting from Euroluce; a zeppelin-inspired reading room in Prague; and in the Arctic, a scarlet red art installation marks the end of an era. Now on newsstands, our July/August issue commemorates the 20 winners of the 7th instalment of our AZ Awards. From an impressive 813 international entries, the top 20 were chosen for their truly outstanding work in architecture, design and concepts, and were revealed during our gala celebration on Friday, June 23, at Toronto’s Evergreen Brick Works. 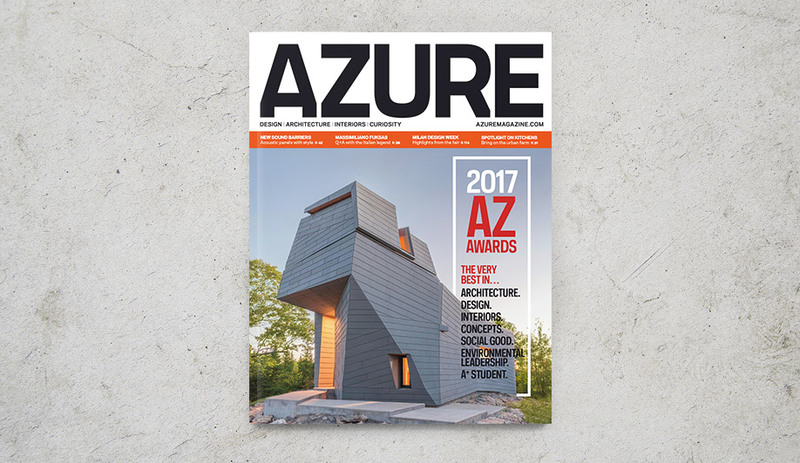 This issue showcases the phenomenal projects by all the winners, including the 50 finalists and People’s Choice. This year’s guest of honour at the AZ Awards gala was Italian architect Massimiliano Fuksas, whose stellar reputation has been defined by his unique and innovative vision. Before the big night, we sat down with Fuksas to talk about how his personal expression informs his architecture. Also in this issue, editor Catherine Osborne reports back on the highlights of Milan Design Week, from installations that wowed to the top product launches, and we explore the novel directions lighting is moving in, with exciting innovations from Euroluce, Europe’s largest international lighting exhibition that ran concurrently with Salone del Mobile this year. 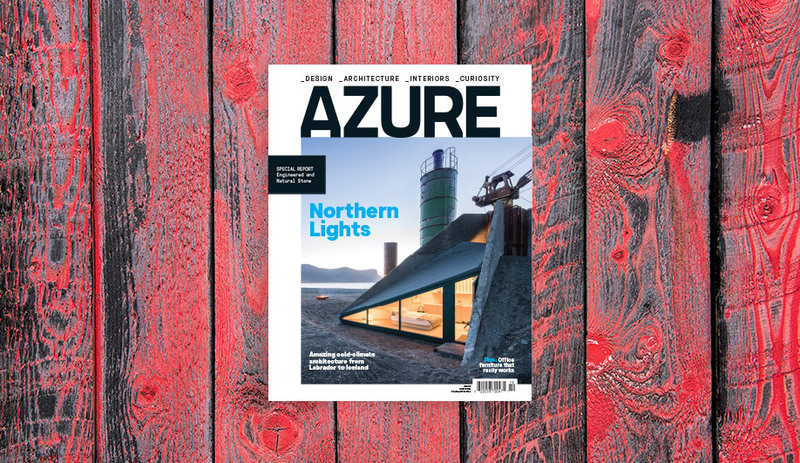 Plus, a zeppelin-like reading room lands atop an austere arts centre in Prague; an Artic art installation of scarlet red broadcloth zigzags across the tundra; the projects and concepts that are changing the nature of the kitchen; and more. 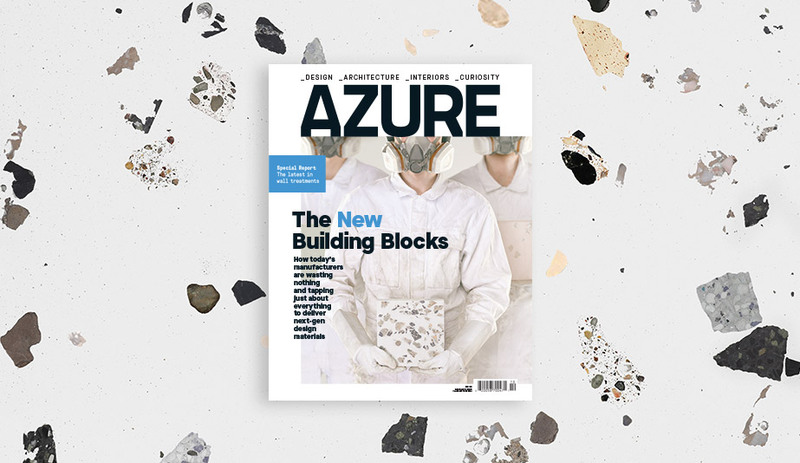 The July/August 2017 issue of Azure is now available, online and on Canadian newsstands. Get yours now: for single copies go to shop.azuremagazine.com; to subscribe, go to azuremagazine.com/getazure.